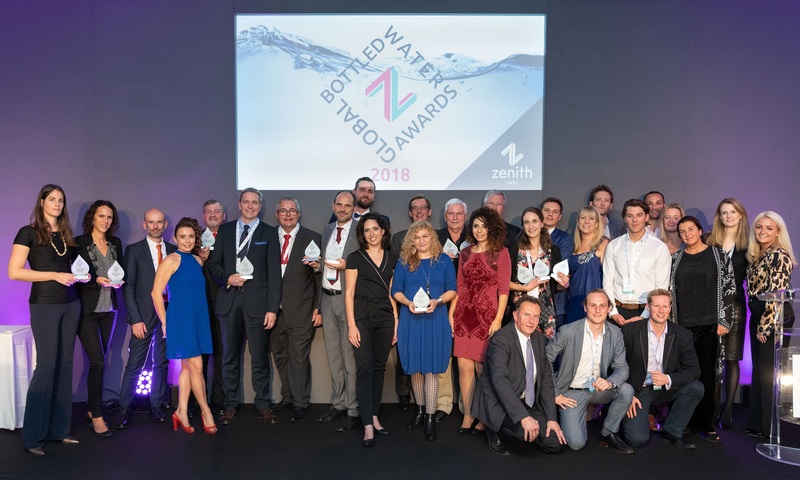 One of our leading brands, JUST Water, has received the ‘Best Packaging Solution’ award at the 2018 Global Bottled Water Congress thanks to its unique Tetra Top® carton bottle. The 15th Global Bottled Water Congress was held in Evian, France in October. Judges presented the accolade to JUST Water for being a “solid brand with a clear message” and delivering a product that appeals to the consumer in an economic, pragmatic and responsible way. Ira Laufer, CEO of JUST said: “The JUST mission is to do things better in all aspects of our business, from sourcing to our packaging. We believe a package should protect and deliver its contents with minimal environmental impact, with the highest quality in sustainability, function and consumer appeal. JUST Water was launched in the US in October 2015. With the brand’s high success in North America, it has now reached Europe with a launch in the UK in August 2018 and has further global expansion goals in 2019 and beyond.